30 photos in database by this submitter. Comments: J.E. 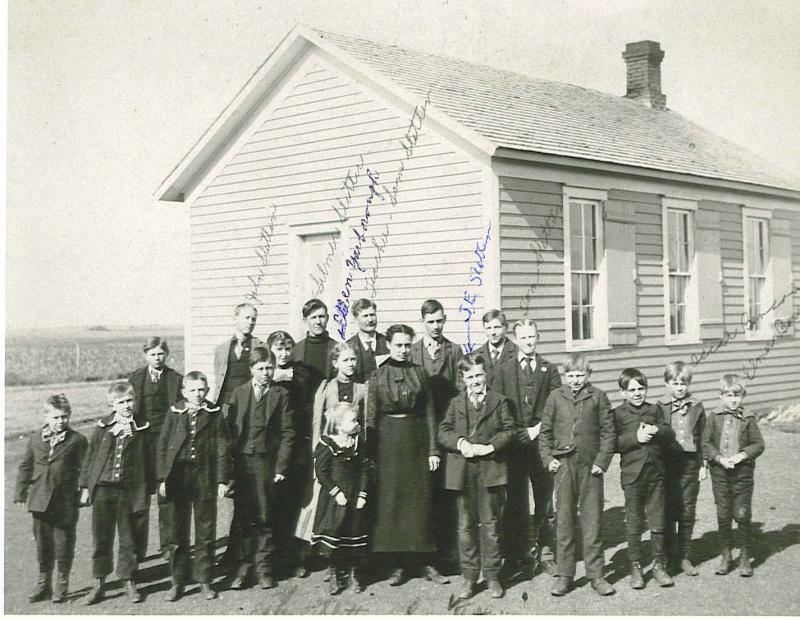 Sletten (Nee: ) | Monroe SD United States | 1901-1920 | Comments: Samuel Sletten was the teacher at this school. Picture shortly after 1900.